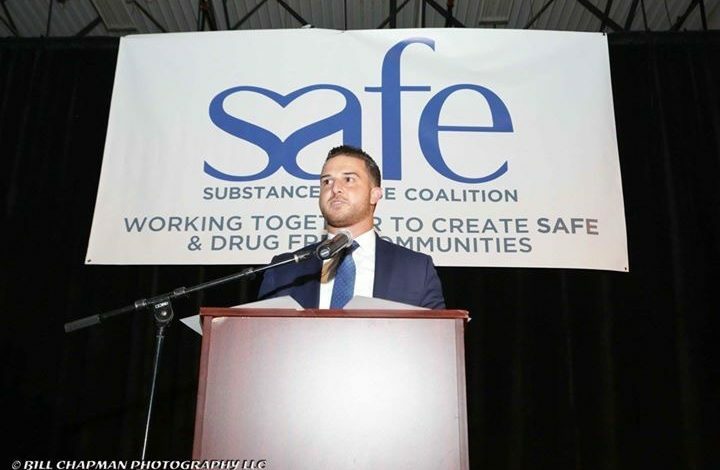 DEARBORN ― The Greater Detroit Area Health Council has awarded Hassan Abdallah, co-founder and executive director of SAFE Substance Abuse Coalition, with the Breakthrough Award. He is the first Arab American to receive that distinction from the organization. The GDAHC is a multifaceted leading non-profit that aims to create innovative programs designed to improve health, increase access and ensure affordable healthcare in Southeast Michigan. The Breakthrough Award was first introduced in 2015 and recognizes an individual or organization for their impact on the health and well-being of southeast Michigan through community engagement and innovation. “Our nomination for the award is a testament to the unwavering commitment of the SAFE team and the impact we’ve had on healthcare professionals and individuals who seek recovery help,” Abdallah told The AANews. The GDAHC will help SAFE with its mission to curb substance abuse throughout the region through its network of many organizations. Abdallah said while SAFE devotes much effort in Dearborn and Dearborn Heights, the organization aims to put Arab Americans in a positive light amid a political landscape that has “minimized” minority communities. For its next “breakthrough”, Abdallah said SAFE aspires to make an initiative similar to its substance abuse prevention program at Dearborn Public Schools, part of school curricula state-wide. SAFE visits third to 12th graders in classrooms three to five times a year to educate youth on life skills, drug abuse prevention, simulating drug pressure scenarios, impacts of drugs on the body and dealing with anxiety and stress. The second honoree of the award was Betty Priskorn, vice president of Community Health and Outreach for Beaumont Hospital. Recent past awardees include the Center for Disparity Solutions & Equity at the University of Michigan-Dearborn and Cassie Sobelton of SynBella. 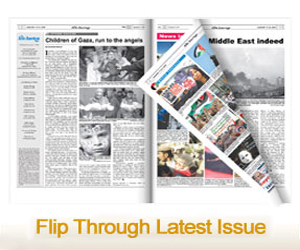 In 2004, the Arab American & Chaldean Council received the Eagle Award for Visionary Leadership. Abdallah and other awardees who have “transformed healthcare in our region” will be honored at the GDAHC’s annual awards gala “Salute! to Healthcare” on November 8 from 7:30 to 10:30 a.m. at The Dearborn Inn. Tickets can be found at Eventbrite.com.